K-Pop Sensation BTS for LG! 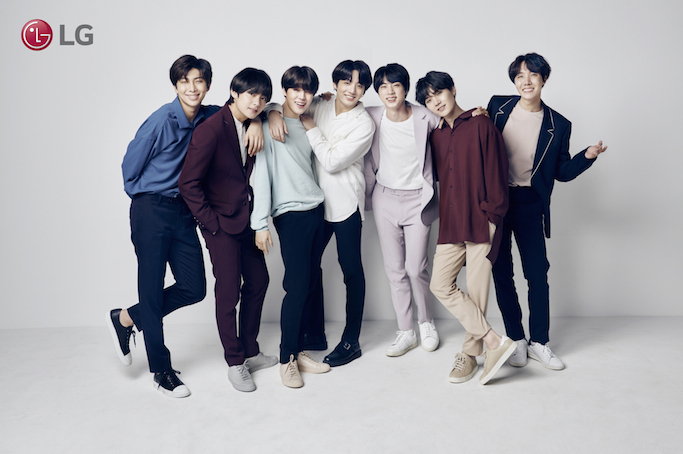 LG Electronics is producing its most ambitious and wide-reaching campaign to date, one headlined by one of today’s hottest K-Pop boy band BTS! What to expect from this campaign? 1) BTS will appear in a series of TV advertisements and social media campaigns for LG’s mobile products, beginning with the company’s soon-to-be-released flagship smartphone! 2) The collaboration will reflect the uniquely colorful personalities of each of the group’s members. 3) The campaign will highlight the band’s talent and attitude, and its relationship with its fans, the very qualities that LG hopes to bring to its upcoming products starting this quarter. LG is banking on BTS to help establish a NEW IMAGE for their smartphones in the global market. We all know that ARMYs are all over the world, not only in South Korea, but also in the US, Europe, South America, and of course the Philippines! 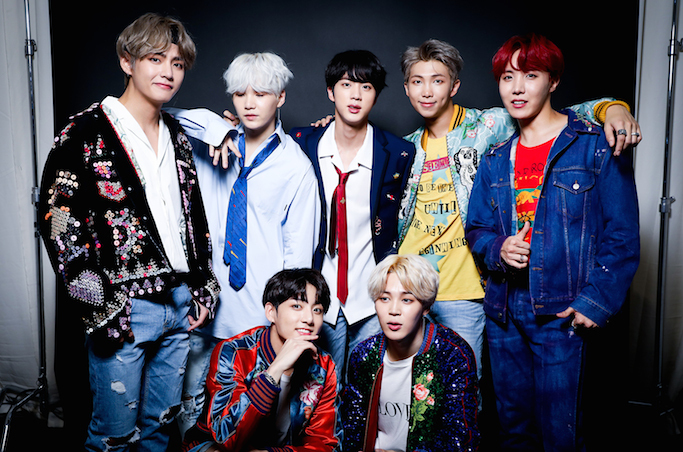 "BTS achieved international superstardom through raw talent, innovation and authenticity even though many gave them little chance of real success," says Kim Su-young, vice president and head of marketing for LG Electronics Mobile Communications Company. "These qualities make BTS a great match with our smartphone brand, and we hope to be able to convey to the global audience that LG mobile devices are also about delivering bold innovation with a unique attitude." For more details on how LG’s mobile products can improve and bring fun to your life, visit lg.com/.ph, like @LGMobilePhilippines and follow @LGPhilippines on Instagram.